The successful candidate will be responsible for the day-to-day delivery of IT system support and platform administration across the Company. He/she will play a key role in the implementation and integration of a new ERP system and will control and manage all Microsoft 365 applications and improvements. Training of staff on applications will also be included in this role. 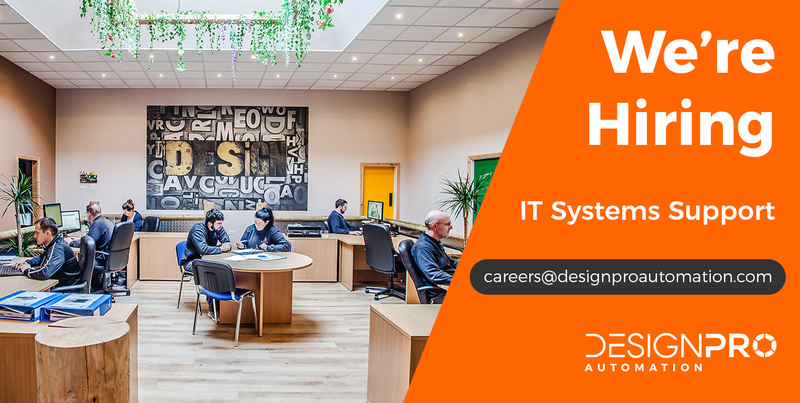 All internal IT systems management, support and debugging of issues that occur in terms of software and hardware including system optimisation are key aspects of this role. He/she will also support users on the application of SharePoint and Teams including management and review of the phone system. The successful candidate with hold a 3rd level IT qualification. Minimum 3-5 years’ experience in a similar IT support role required. Highly knowledgeable in Microsoft 365 applications and IT systems. Work with a new ERP Software provider and Management on the implementation and integration of a new system into the company, gaining a high knowledge level of the system. Construct and provide training on all new software roll outs to internal staff as required. Control and manage all current and new Microsoft 365 installations and review the full set-up of the system. Improvements to the current 365 set-up (including applications used and current folder structure) and current user knowledge of all staff members. Microsoft teams – structure and management. Set up SharePoint for all client/project interactions. CRM integration and set-up, working closely with Marketing/Sales. Service/support ticketing system selection and set-up (this maybe part of the ERP system). Technical set-up of internal intranet in conjunction with Marketing/HR department. All internal IT systems management, support and debugging of issues that occur – server/PC’s/tablets/Wi-Fi/printers/software (inventory logs). Link with Design office and PDM software set-up for solidworks. Phone system management and review – to include mobile phones and contracts with Vodafone. Continuous review of systems in use with a view to optimisation, continuous improvement, preventative maintenance. Transfer of data to SharePoint. Use of SharePoint to reduce / eliminate paperwork, forms and approvals.